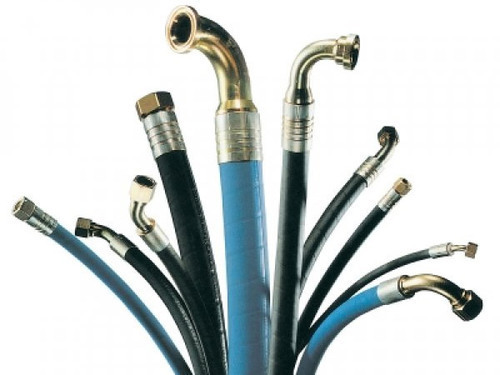 To meet the growing demands of industrial sector we offer an exclusive range of hose pipes and fittings. Developed using superior quality raw material these are designed in compliance with the international quality standards. 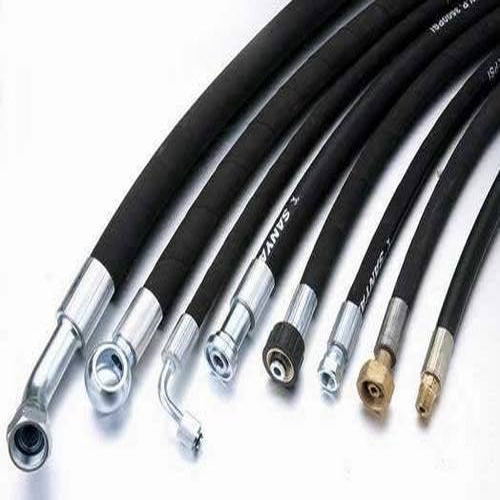 These durable and highly flexible hoses pipes are extensively used to transfer liquids, solids, or gases, for discharge or suction and in low or high pressure. Discharge & Suction Hose Pipe offered are made available in different sizes including from 25mm to 600mm NB and in lengths up-to 6mtr. Coming with plain end or built in rubber flange, these come with support of 15kg/cm2 rating based oil suction and discharge hoses, acid suction & discharge hoses and light weight air hoses. Further, we can also customize these in finish specifications as demanded by the customers. 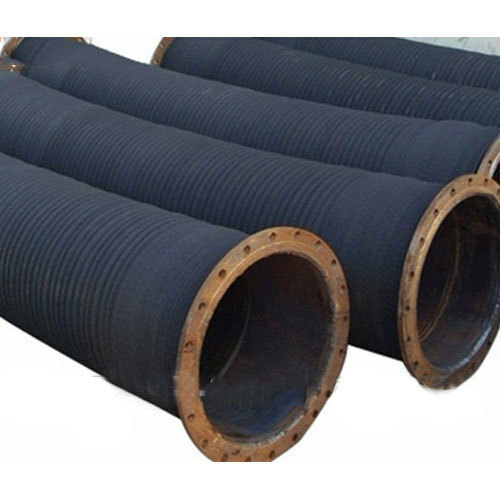 We are specialized in manufacturing rubber Gas Hose Pipes that are used for carrying the gases to the require equipment from different gas storage and cylinders. As the name suggests, these are manufactured using rubber and are known for their durability and chemical resistance. Further, to meet with the dynamic changes of industries, these products are available in various customizes sizes and thicknesses. Planking and tubing are normally in black. Other colors are available on customer request. It is recommended to use planking where outer diameter of tubing exceeds 89 mm. Multilayer packing is recommended where the thickness of heat insulation materials needs to be greater than 25 mm. 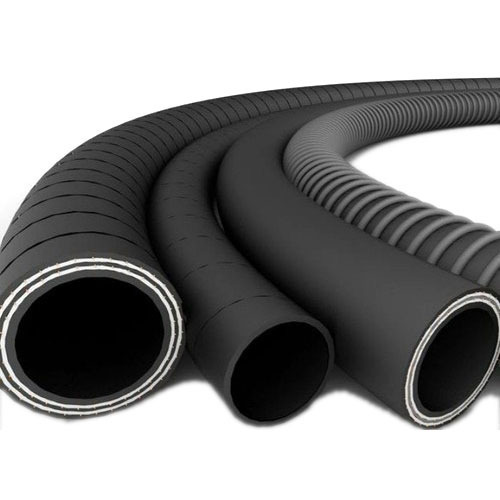 Rubber Hose Pipes offered are made available by us in different sizes from 25mm to 600mm NB as well as in length options of up to 6mtr. These also feature plain end/built in rubber flange up to 15kg/cm2 rating and are manufactured using superior grade rubber known for superior durability as well as chemical resistance. With planking & tubing normally available in black color, we can also offer these in other customized specifications as demanded by the customers.